Renowned Christian musician John Michael Talbot calls the church to greater unity and service under God's authority. 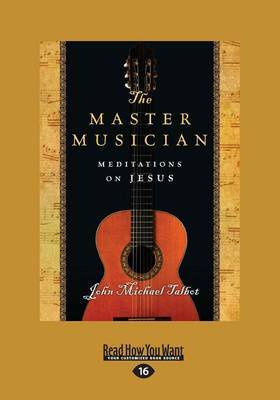 A parable of God as Master Musician and God's people as his instruments, this spiritual meditation draws us into closer union with Jesus and each other. A free download is available for the companion song of the same name.